Following sanctions imposed by the U.S on Russian oligarchs and firms linked to President Vladimir Putin, Russia’s primary share index crashed by 11% on Monday. Aluminum giant Rusal, that’s controlled by Oleg Deripaska went down by half on Hong Kong stock exchange as EN+, a holding firm that’s also owned by Mr. Oleg Deripaska went down 40% on Monday. The aluminum tycoon is known to have close ties to President Putin and U.S President, Donald Trump’s former campaigns manager, Mr. Paul Manafort. 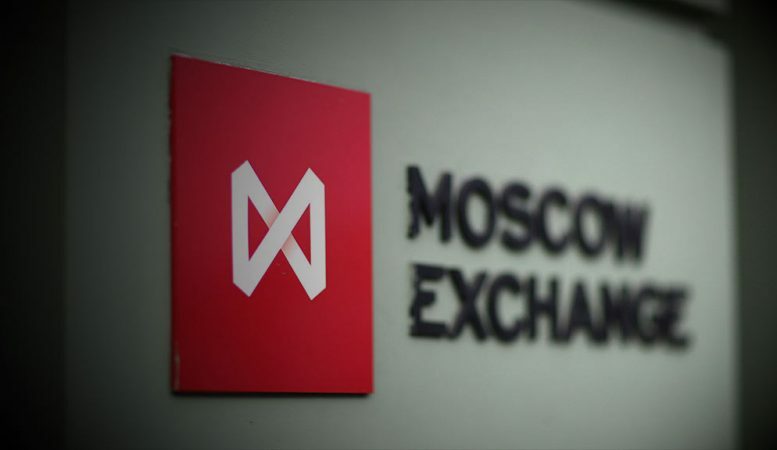 Only two companies on the Russia moex stock market went up on Monday. Apparently, the widespread crashing came as stock investors reacted to the news that Washington DC had on Friday extended sanctions to seven Russian oligarchs, up to 12 companies controlled by the influential businessmen as well as another 17 officials in the Russian government. Director of the state-owned Gazprom, Alexei Miller, is among those restricted, as is Shamalov Kirill, who reports say is married to President Putin’s daughter. Authorities in the U.S said that the sanctions were in response to the “malign activities” that Russia is running across the world including its subversion of democracies in the West, support for President Bashar al-Assad of Syria and its recent actions in Ukraine. This development could make banks very wary of doing business in U.S dollars with individuals on that list, which means that the impact of the restrictions may go way beyond those within the Russian president’s inner circle that have been targeted, analysts say. Rusal is the biggest aluminum producer outside China and is responsible for up to 6% of the world’s aluminum supply. In a statement, the company said that it could default on a few of its debts as a result of the effect of the restrictions. The rouple slipped 2.5% to 59.64 against the U.S dollar, which is its biggest slide in a single day in over two years. Concerns have also been raised about the sanctions’ impacts on the global commodity markets, most of which are often transacted in dollars. Dmitry Peskov, President Vladimir Putin’s spokesperson, said that the Kremlin looked “very attentively” at market processes and was looking to coordinate with government. “The government is doing all it can to stabilize the markets situation and also avoid negative impacts,” Peskov said.